Steven Avery may be getting another lawyer. The subject of Netflix’s “Making a Murderer” is currently serving a life sentence for the murder of Teresa Halbach, but Sandra Greenman, Avery’s girlfriend, said on Facebook that a new attorney could be lining up to help. Greenman did not respond to a request for further comment. 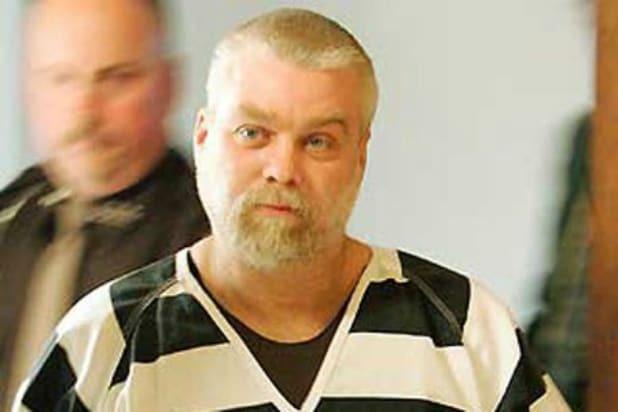 Meanwhile, the Wisconsin Innocence Project, which declined to take the Halbach murder case initially, tells TheWrap they are now in touch with Avery’s trial lawyers and could potentially take on the case in the future. Findley says there is no time frame for a decision. Avery’s nephew Brendan Dassey, who was 16 at the time of the murder, was convicted as his accomplice and is also serving a life sentence. He is actively being represented by an Innocence Project affiliate, the Center for Wrongful Convictions based in Chicago, and his case is in litigation.